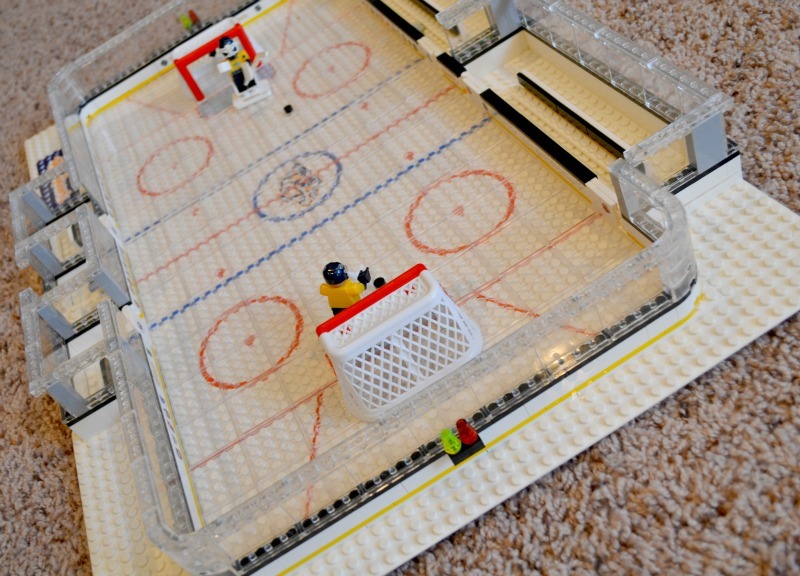 Build The Ultimate Hockey Rink With OYO Sports! 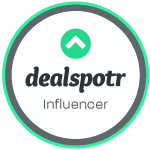 Posted on November 18, 2015 April 9, 2016 by Heather W.
A special thanks to OYO Sprots for providing the Miss Frugal Mommy blog with their products for free in exchange for an honest review! Over the past year we have started purchasing Lego sets as my eldest two children are finally old enough for them! Now something you need to know about me is that I absolutely despise putting kids toys together, I will immediately hand it off to my husband. But not when it comes to putting together Legos. There is just something so relaxing and enjoyable about putting that set all together. It is so magically watching a pile of Legos slowly transform into something recognizable. I swear I could spend all day playing with Legos and remember doing so when I was a child. 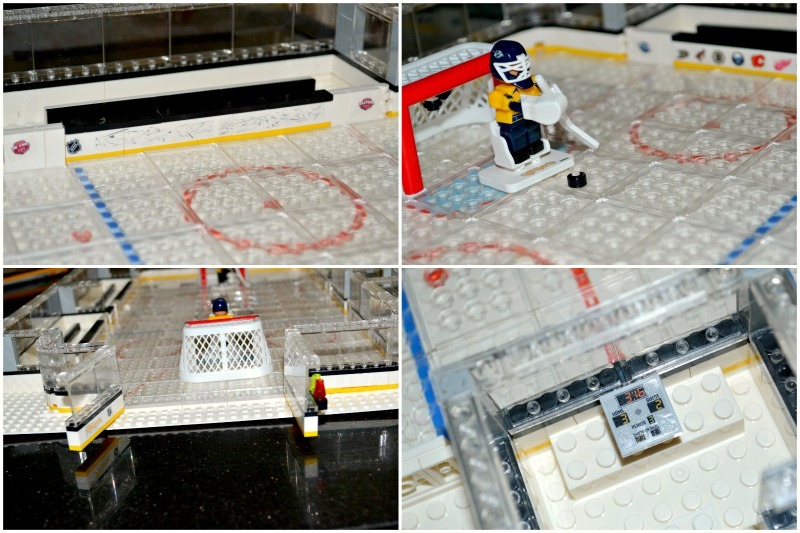 OYO Sports has recently launched two new NHL hockey rink innovations! 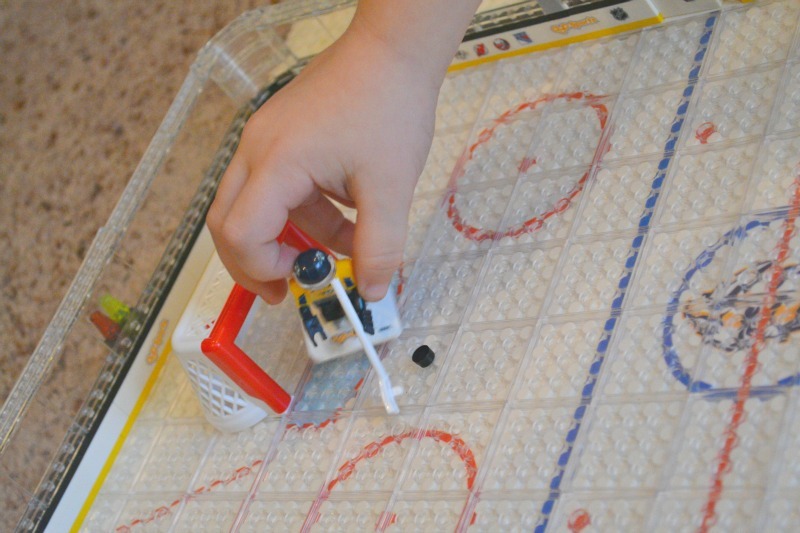 The NHL Gametime Hockey Rink brings the hockey arena experience to life through realistic rink features and the interactive functions of the buildable set. Designed with swinging Zamboni doors for ice clearing, buildable goals, player benches and penalty boxes, and in-goal cameras, the rink replicates true game-action play. The NHL® Backyard Rink lets fans become their favorite NHL players in their own one-on-one backyard shoot out. 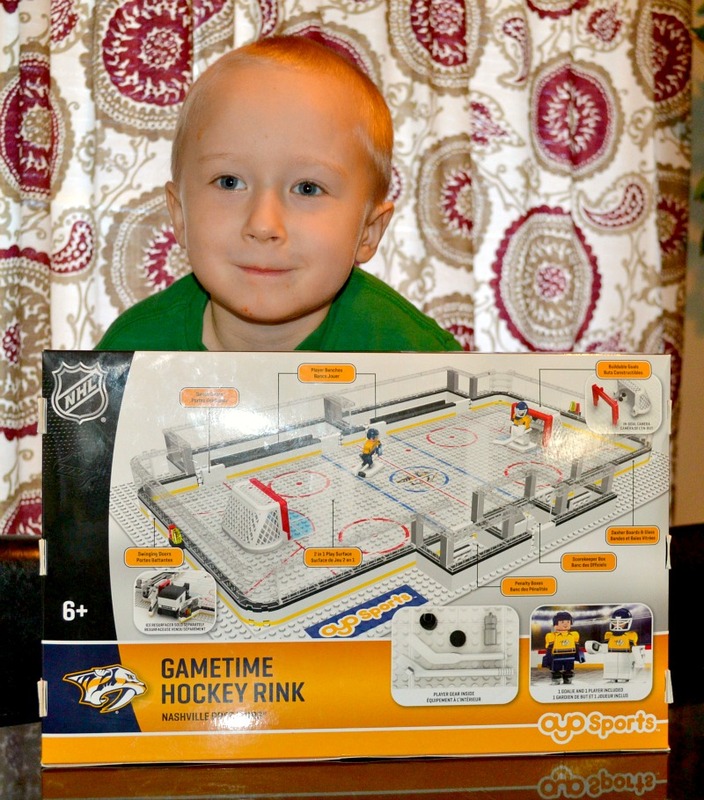 The kids and I spent the afternoon building the ultimate Nashville Predators rink. 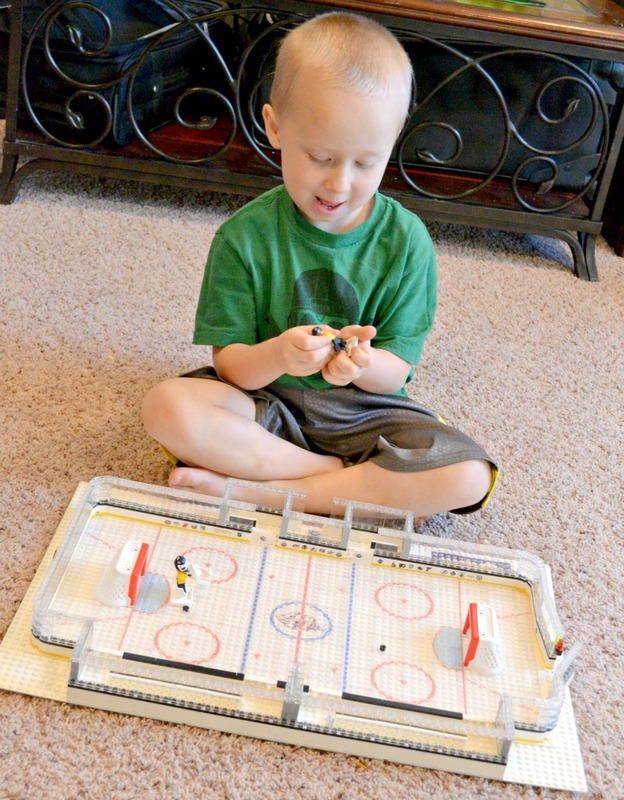 This particular set includes 681pc buildable full rink, quick click guides for easy building, and a 2-in-1 play surface with clear ice bricks for fast-action play. This set also includes one Nashville Predators player minifigure and 1 goalie minifigure with proprietary bendable knees and poseable arms which allow them to skate, pass, shoot and block shots! 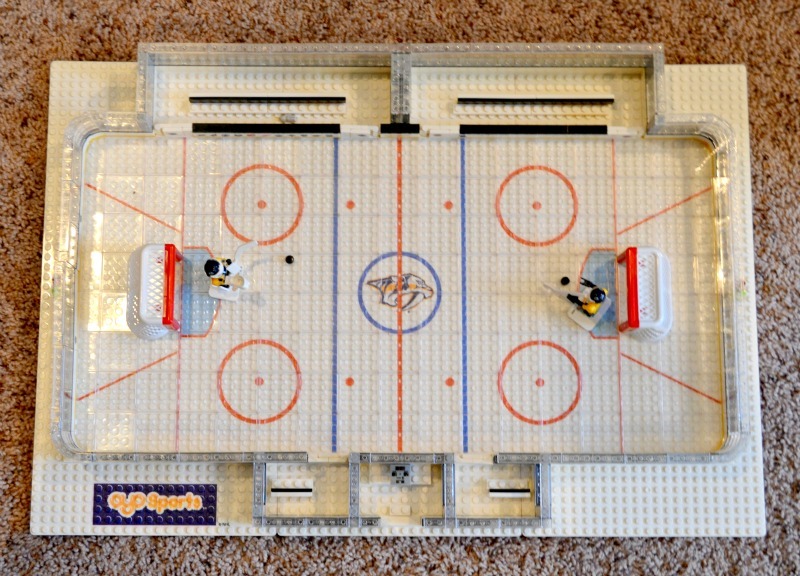 The minifigure comes with one hockey stick, gloves, skates and helmet with visor and Nashville Predators logo. The goalie minifigure comes with one goalie stick, glove, skates, blocker, pads and helmet with facemask and Nashville Predators logo. You will also find that the set includes one water bottle, two pucks and two stands with OYO Sports’ logo. This incredible rink aso includes dasher boards with glass and a 2-piece buildable goal that is 3.25” high! I was so pleased at how well all of the pieces stay in place, the kids can really get into a game of hockey without worrying about pieces coming apart. 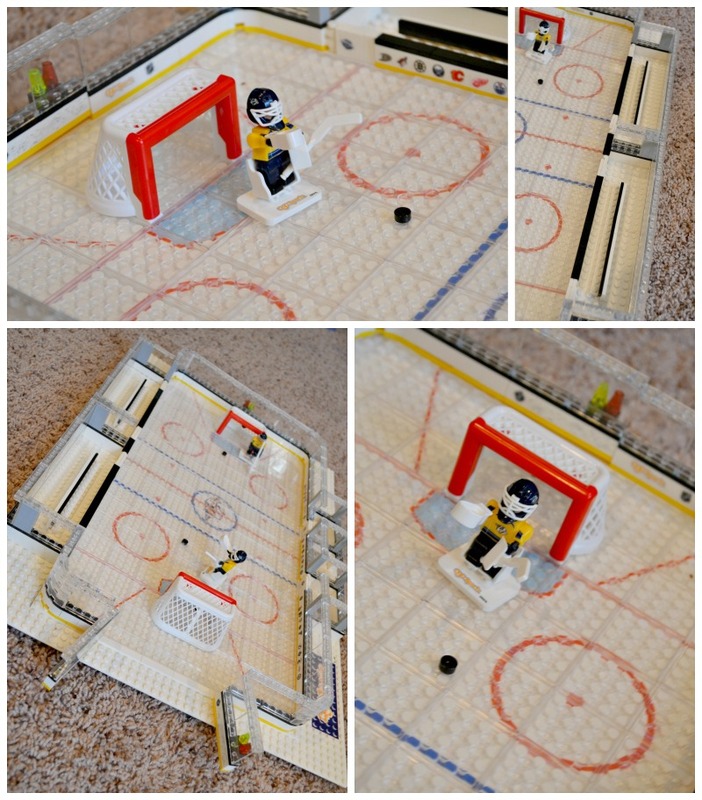 This truly looks just like a hockey rink and there are so many small details that make it even more realistic. Imaginative play is so important for your child’s development and sets like these are perfect for the colder months when we typically spend most of our time indoors. My son could sit there and reenact a hockey game over and over without getting bored. I just love listening and observing him playing with this set! 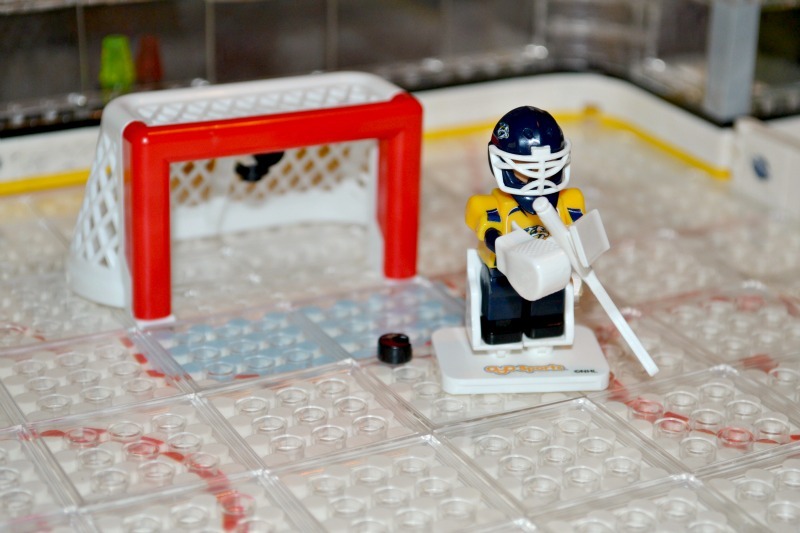 If you are looking for a fun and engaging set that the whole family will enjoy, I highly recommend you visit the OYO Sports website and find your favorite hockey team set! 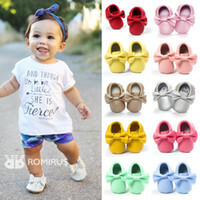 Wow my kids will love this. 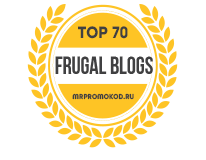 – how fantastic is that – quite unbelievable!! !